AWS Summit extended to two days for the first time this year and the turn out was amazing! Summit really is the place to be for anyone interested in Amazon Web Services and cloud infrastructure in general. 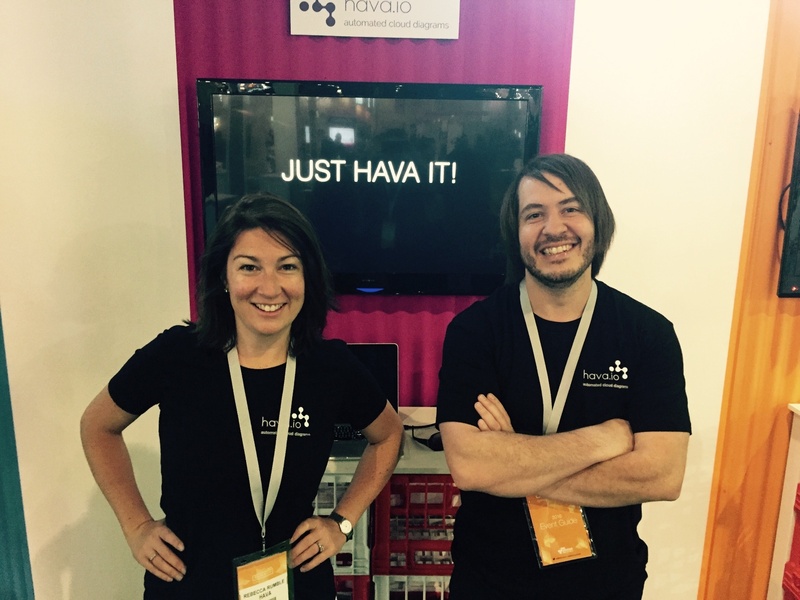 Team Hava was given a space at the AWS Startup Hub and the response to Hava was HUGE! So far beyond our expectations. We got to talk to so many great people with various levels of experience with the cloud - all loving the visibility of their AWS infrastructure Hava will give them. Many couldn't believe we're only one year old!